Posts Tagged "Dr. Nooruddin Pradhan"
Sending Our Love Your Way: Happy Valentine’s Day! From roses to chocolates to hugs and kisses, Valentine’s day is the perfect time to show affection and appreciation to your loved ones! Each year over $1 billion Valentine’s cards and chocolates will be sent to loved ones. The tradition of giving chocolates on Valentine’s day has been around for nearly 150 years! Make sure to practice good oral health habits as you receive sweet goodies today. 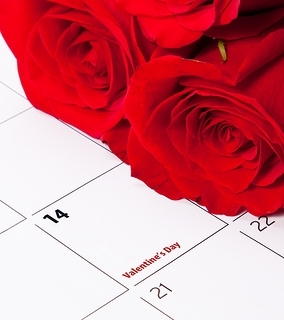 It’s also a day of celebration filled with fun and romantic events all across the world. Whether you’re spending the day with your secret admirer, friends, family, or significant other, there are plenty of love-filled events happening in the Greater Boston area! Did you know that heart disease is the leading cause of death for men and women in the United States? It’s true. It is commonly referred to as the “Silent Killer,” due to its lack of concrete symptoms. Every year, 1 in 4 deaths are caused by heart disease, or approximately 600,000 Americans. Sponsored by the American Heart Association, February marks American Heart Month. Each year, the first Friday in February is typically National Wear Red Day in support of the fight against heart disease in women. Heart disease causes one in three women’s deaths every year, which is about one woman every minute! National Wear Red Day is all about making healthy changes and raising awareness about women and heart disease. Encourage everyone in the community to wear red today, February 6, 2015! Fast Food: Worth Your Oral Health? 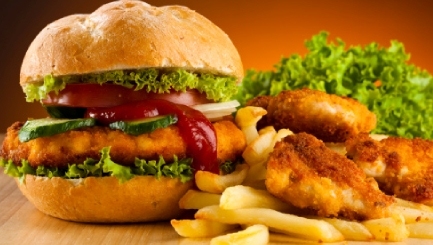 When hunger strikes, it can be hard not to resist the temptation of fast-food. It’s relatively quick and easily accessible! However, passing up an opportunity to cook a meal at home can have a negative impact on your teeth. Often, fast-food restaurants will present “healthy options” and images of lavish foods that aren’t actually healthy. In fact, to make food look as appealing and nutritious as possible in restaurant ads, food stylists use several tools (including blowtorches, tweezers and glue), good lighting, and fresh ingredients to attract our stomachs towards an unhealthy diet. 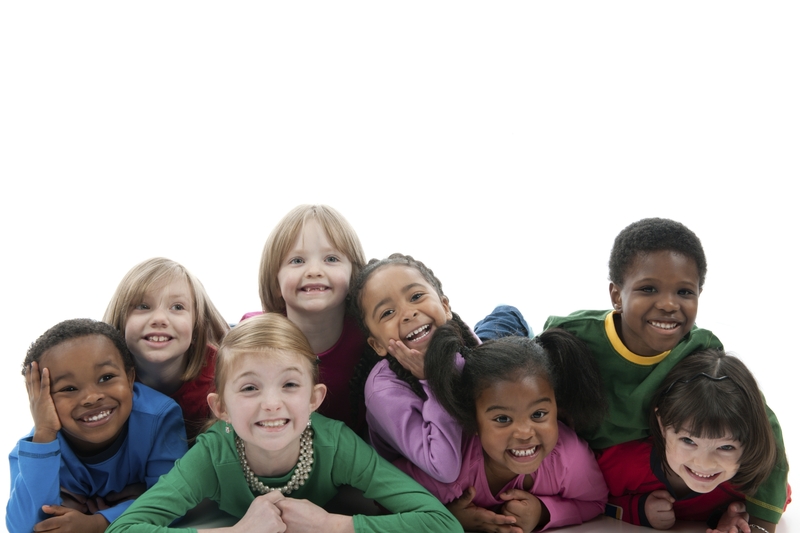 The month of February marks National Children’s Dental Health Month! Sponsored by the American Dental Association (ADA), this celebration is the perfect time for children to learn about the importance of oral health as their teeth start to grow. Tooth decay is the #1 childhood disease around the world! Surprisingly, more than 51 million school hours are lost each year in the United States due to children missing school for dental-related problems. The good news is that it’s preventable with proper oral health habits! The campaign slogan this year is, “Defeat Monster Mouth!” The ADA provides many free resources, including games, puzzles, cool coloring sheets and posters for a wide range of age groups that can help in promoting the advantages of practicing good oral health habits.